Hello everyone! 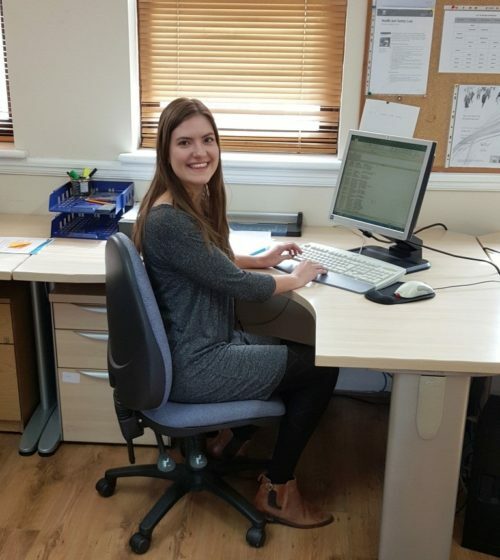 My name is Ruby Purvis and I recently joined the African Child Trust (ACT) as their communications and marketing intern. I graduated last year with a degree from King’s College London in English Literature with Film. Over the course of my degree, I gravitated towards modules that dealt with themes such as women’s experience of conflict, solidarity movements/activism, human rights and politics. Naturally, by the end of my degree, I realised I wanted to work in an NGO and I discovered ACT through a website that advertises jobs in the public/political/development sector. Firstly, my interview was uniquely enjoyable – less formulaic and more engaging than your average interview. I spoke to Nicola, the Office Manager, and Kunle, the Director. We discussed a range of topics, including my interest in the written and visual arts, international development, and of course the duties of communications and marketing intern. Shortly after my interview, I was offered the role and accepted straight away. As was promised, in return for my dedication, I am being supported and challenged. I have many responsibilities including managing the social media accounts, writing and editing blog pieces and reviewing and analysing our online presence and content. With a friendly and enthusiastic team to welcome me every morning, I feel both at ease and, more importantly, motivated. It’s only been two weeks and I’ve already been witness to the wonderful work ACT does for widows and orphans in Africa. Transformational stories reach us daily and the office is bursting with files containing letters of gratitude. I am currently overseeing an in-house poetry competition for ACT’s widows and orphans to mark this year’s ACT 20th anniversary – the positive effects of this organisation are so palpable in their prose. Since my undergraduate degree does not explicitly pertain to development, I know that this internship will equip me with the skills I need to secure a job in development. Above all, I feel useful– I haven’t even been asked to do coffee rounds once! 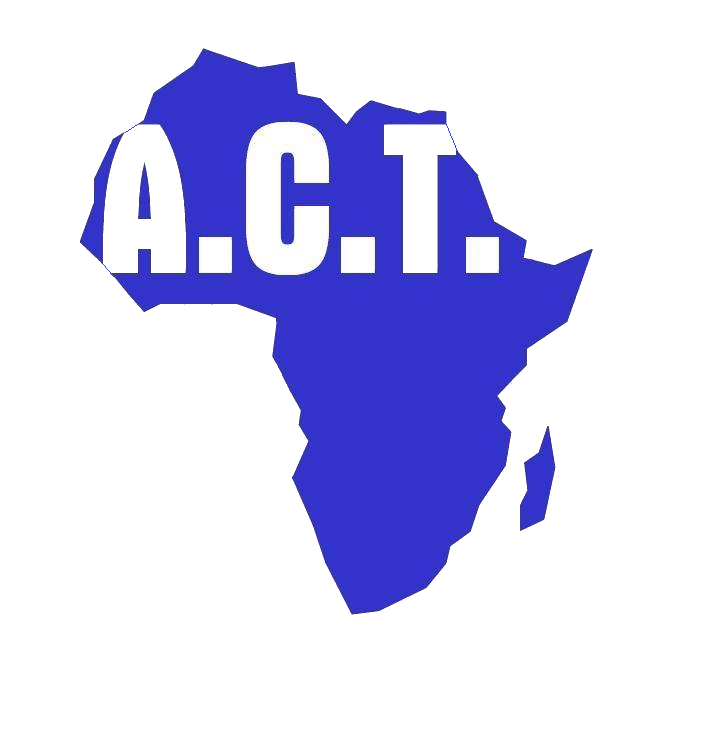 Whether you’re interested in development and are looking for a ‘stepping stone’ internship or you simply want to channel a passion for humanitarianism, consider applying to an organisation such as ACT. You won’t be disappointed.